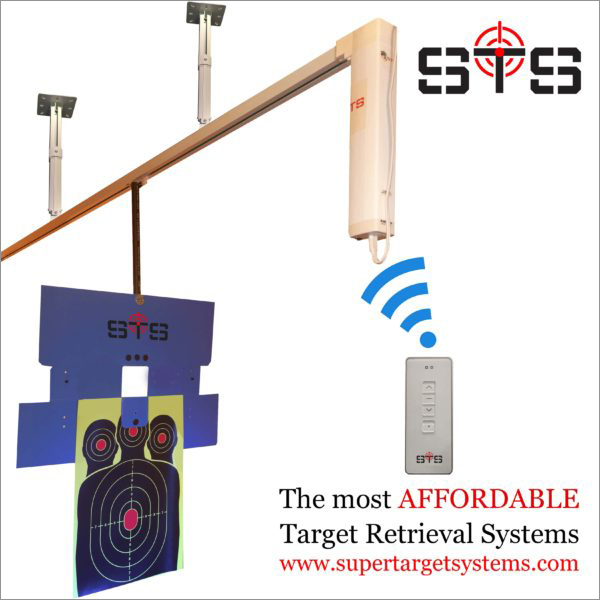 Finally, an affordable yet high quality shooting target retrieval solution for our avid target shooting enthusiasts !!! 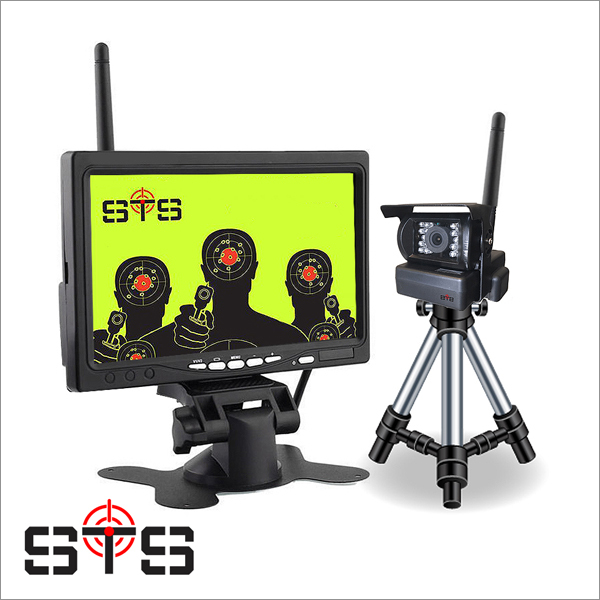 This camera system is capable to capture target images from up to 500 yards in open field with no obstructions. Our ballistic rubber blocks is made from vulcanized rubber to render a safe, live fire environment and prevent accidents. 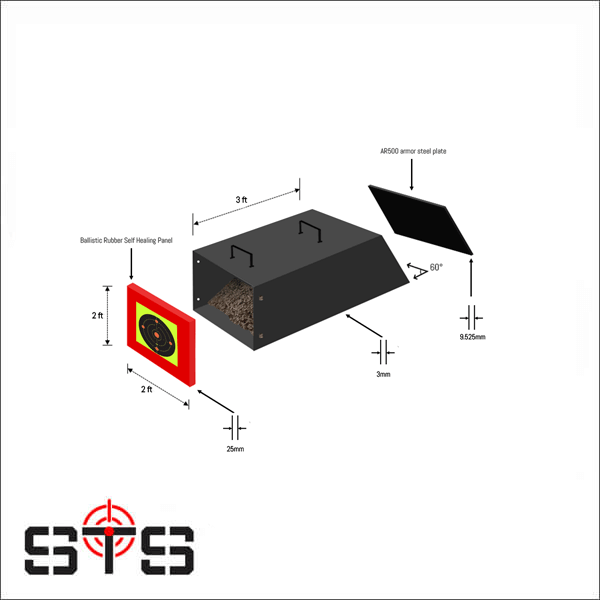 STS Advanced Bullet Traps offer the quickest setup and safest operation and deployment. 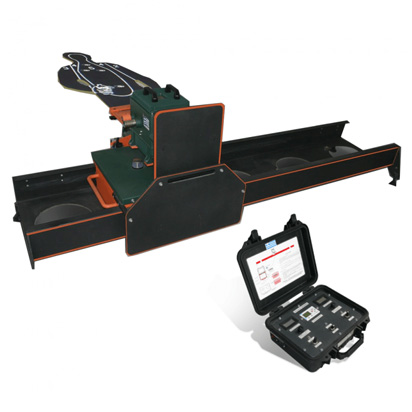 They are made of steel with AR500 back-plates for increased safety and exceptional durability and include a ballistic rubber self-healing front panel. 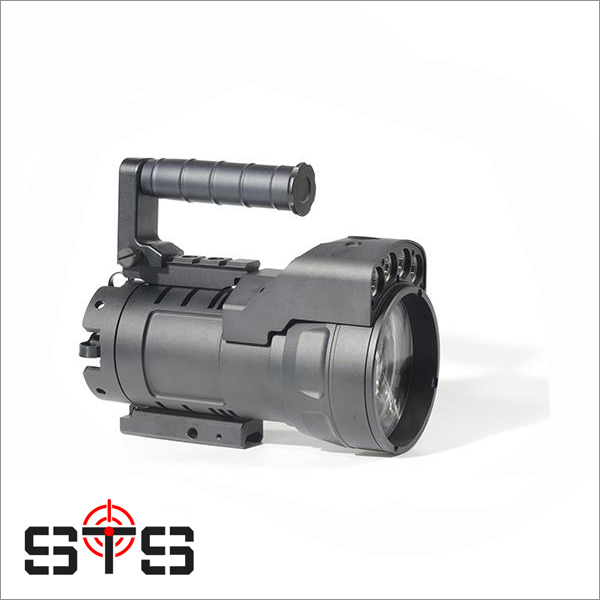 STS supply top-of-the-line tactical lighting products, including flashlights, searchlights, and laser dazzlers. 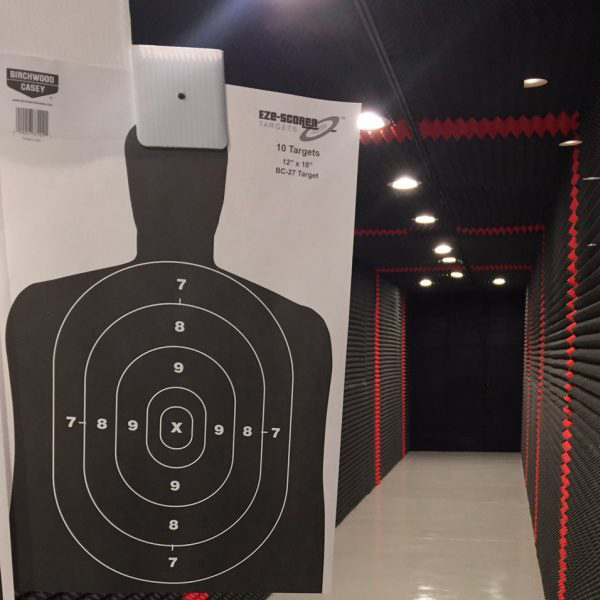 The ROTATING and TILTING TARGET SYSTEMS are designed to fully meet the demands and training methods used by military and law enforcement agencies. Find out what our customers are saying…. 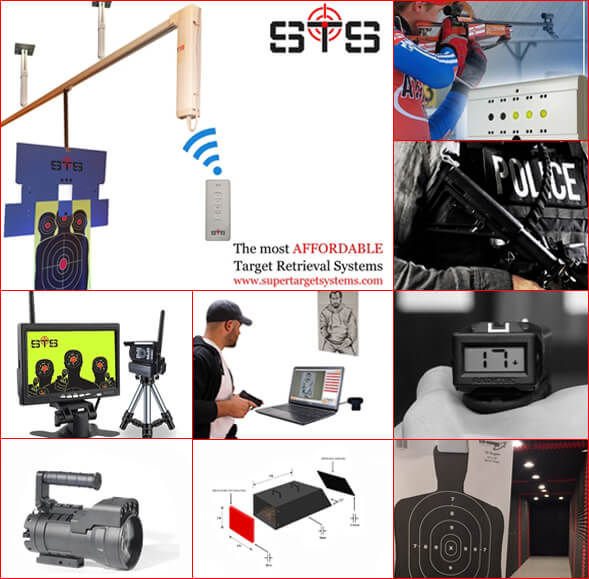 STS is dedicated to provide the most AFFORDABLE yet ADVANCED shooting range and tactical training solutions such as: target retrieval systems, target monitoring, ballistic solutions and other shooting range and tactical equipment. Subscribe to get the latest news and product promotions!! !